A wide variety of furniture is available to view at our Northampton showroom. 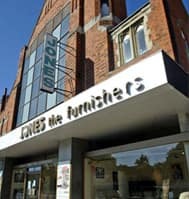 With over 75 years of experience as Northampton’s leading upholstery specialists, Jones the Furnishers have established a fantastic reputation across the local area. Our knowledgeable team can make it easy to find the perfect piece of furniture for your home, whatever your budget or requirements. As an independent retailer, we stock products from a variety of leading manufacturers, including popular brands such as Ercol, Duresta, Parker Knoll, G Plan and Stressless, giving you plenty to choose from when you come to us. With three floors of products to be explored, and friendly, impartial advice available from our sales team, our showroom in Northampton is the best place to start when you are looking for new furniture. Quality products from leading brands, supplied at competitive prices, are what we pride ourselves on offering. To receive fantastic value for money from a local retailer in the Northampton and Corby area, look no further than Jones the Furnishers. Visit our showroom to browse a selection of our products, and you’ll be spoilt for choice thanks to our extensive range of upholstery and high quality furniture. Once you’ve found something you like and have made your purchase, we can offer local deliveries via our own delivery team, who can even remove and dispose of any packaging. 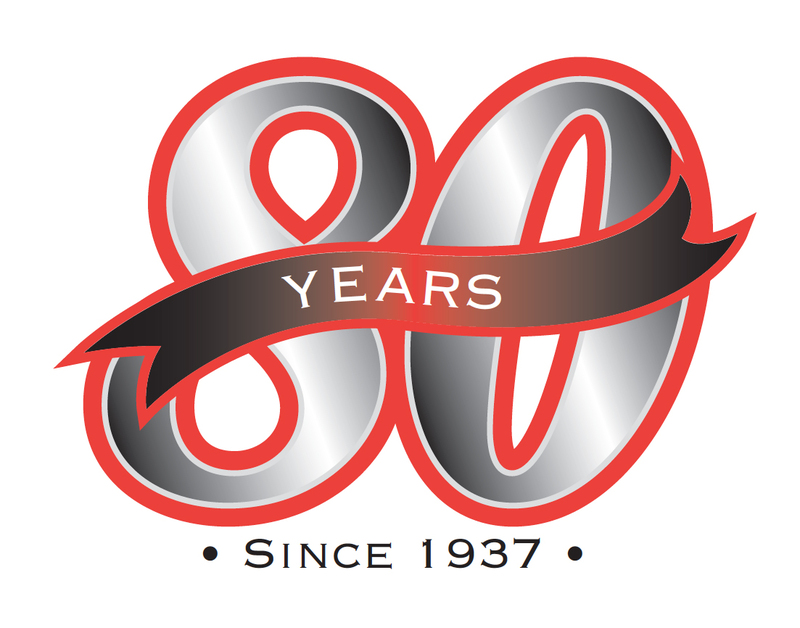 Well-established as a leading local furniture supplier, we work very hard to maintain our reputation. Come and see the impressive range we have on display and get expert advice from our friendly & knowledgeable team. Our store is approximately a quarter of a mile from Northampton town centre, with free parking to the side of the showroom.